The Taiwanese handset maker unveils the Butterfly S smartphone, which comes with a 5-inch display and features from the HTC One. HTC has unveiled the Butterfly S at a press conference close to Taipei. supporting a 440ppi resolution on scratch-resistant glass. Front-facing BoomSound stereo speakers come loaded with HTC’s Beats Audio. pricing and availability in other regions has not been confirmed. 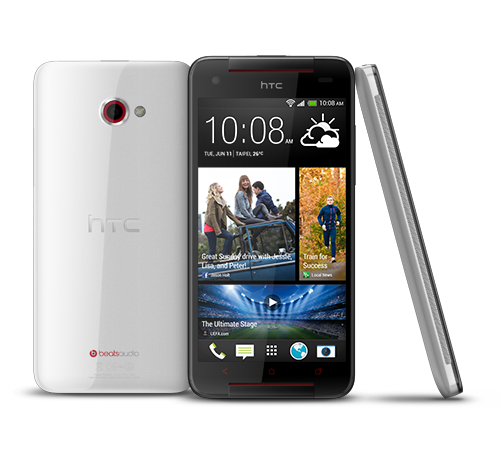 The announcement comes on the heels of HTC’s Desire 200 reveal. networks. Pricing is yet to be announced.